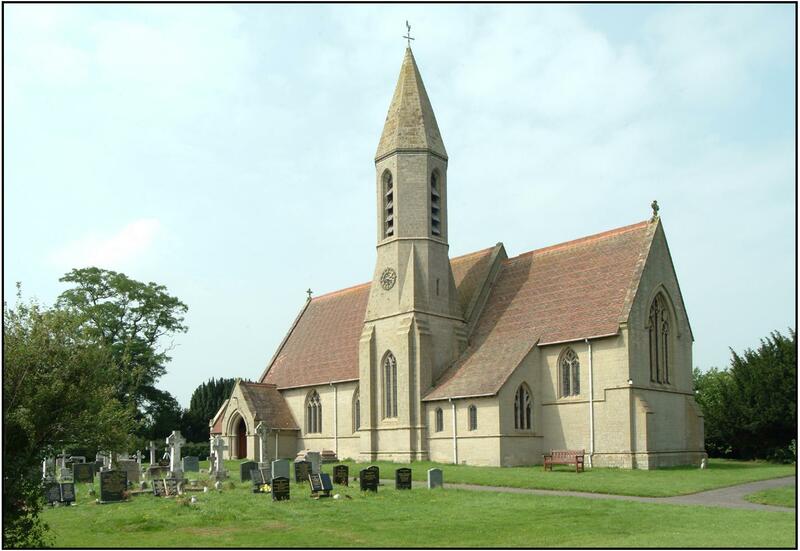 Our Parish Church here in the village is dedicated to St John the Baptist and is part of The Church in Wales. The parishes of Bettisfield, Bronnington, Penley and Hanmer comprise the Hanmer group in the Dee Valley Deanery of The Diocese of St Asaph. Everyone is made most welcome at our Services whether attending on a regular basis or just occasionally. If you are of another Faith please join us for our Social Events when you will be made just as welcome. The churchyard at Bettisfield is managed to encourage wildlife but is also close cut in certain areas to maintain a neat appearance. This all costs money and we rely on donations, legacies and bequests to help supplement a small grant from the Community Council. Volunteer work parties also provide much needed help. If you have an ancestor in the churchyard please consider helping in any way you can towards its upkeep.